Great take on the sketch and such awesome colours. Thanks for joining in with us at Let's Get Sketchy. 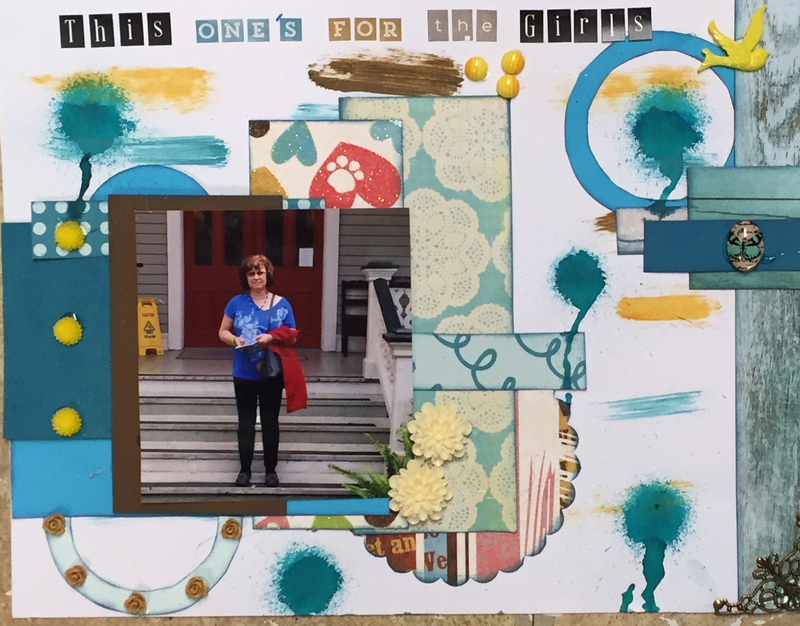 Great layout, I love the colours, :) Thanks for joining in with us at Challenge YOUrself. Great take on the sketch. Thanks for joining with us at LGS. Glad you are joining in with us at Challenge Yourself - the way you've scrapped this makes me want to take in all the details. Loved the song challenge - and love your take on it! Great layout! Thanks you playing with us at Challenge YOURself.